Specially-tuned MUSICA², for gold-standard image processing, and NX workstation for smoother workflow. 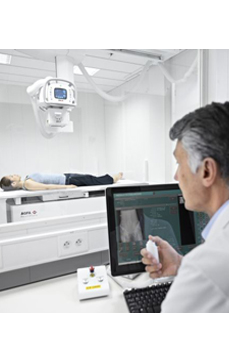 Efficient mobile bedside imaging for improved patient comfort. 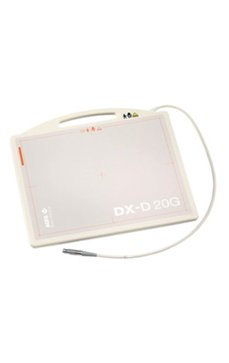 DX-D 30C wireless detector for enhanced flexibility and improved infection control. 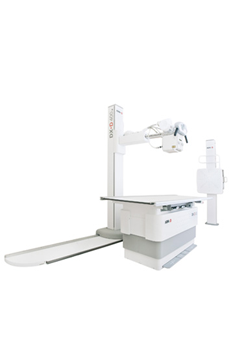 Immediate image validation, transfer and access (HIS/RIS/PACS integration). 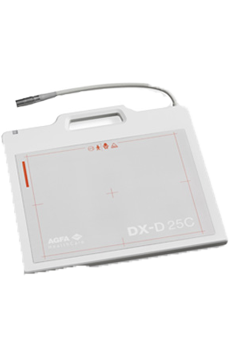 Specially-tuned MUSICA², for gold-standard image processing, and NX workstation, for smoother workflow. 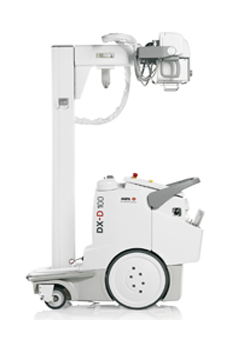 Dose reduction potential for all users, in particular in pediatric and neonatal environments. 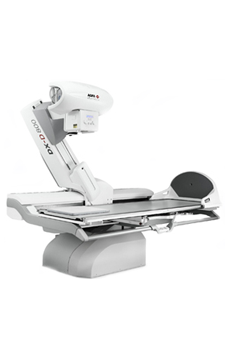 U-arm allowing lateral 'cross table' exams on rolling tables, for a number of configurations and increased patient and technologist comfort. 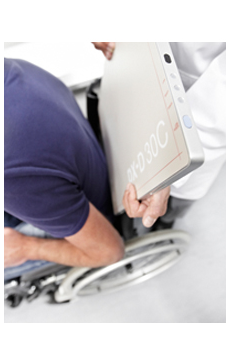 Cesium Iodide DR detector technology offering potential for significant patient dose reduction. 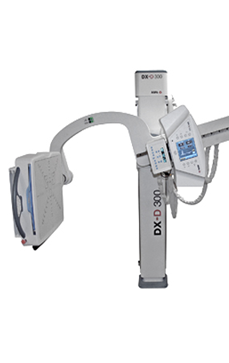 DICOM connectivity to PACS, HIS/RIS. 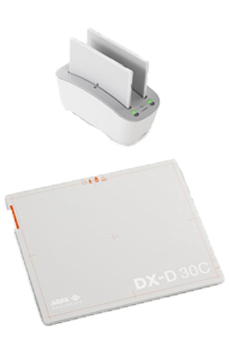 Specially-tuned MUSICA², for gold-standard image processing, and NX workstation, for promotional products smoother workflow. 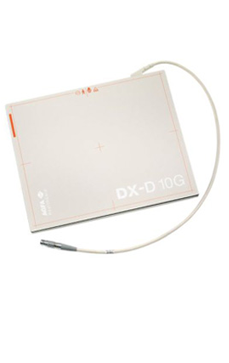 Superior connectivity to PACS, HIS/RIS and imagers. 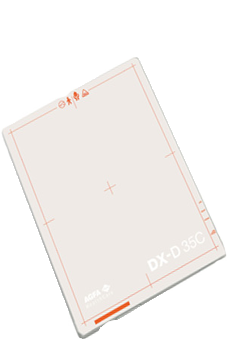 Small pixel size gives more image information, for improved diagnostic effectiveness.